Partner with the digital marketing agency that owns the marketing prowess your franchise needs. Smartz is the premier digital marketing agency that understands the unique needs that the franchisors have. To be successful in the franchise industry, there is a requirement to be consistently visible in order to create trust and repudiate your brand. What better way to do this than digital marketing? Smartz is a digital marketing agency responsible for several successful marketing campaigns that have helped franchisors see growth and market success. Smartz has worked with multiple franchisors, creating dynamic digital marketing strategies that grows as they do. We understand the needs to address customers on the location level, creating a web presence that strengthens the brand as a whole while cultivating local interaction. 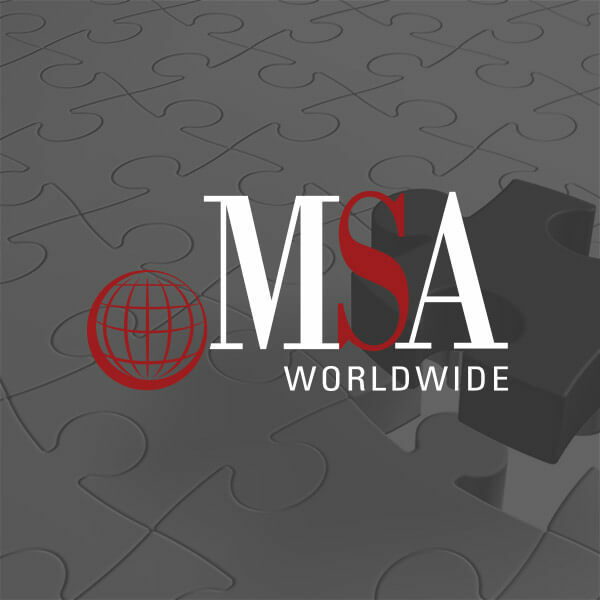 MSA Worldwide - As the most trusted franchise consulting firm, MSA Worldwide knows the franchise industry inside and out. MSA is there every step of the way for their franchisor clients, from franchise development, to management, and beyond. In the same way, Smartz does the same. From initial planning to implementation, and continued support, Smartz goes the extra mile. This is one of the reasons that MSA Worldwide chose Smartz as their digital marketing agency. MSA Worldwide’s decision to entrust their online marketing to Smartz speaks volumes about our expertise. 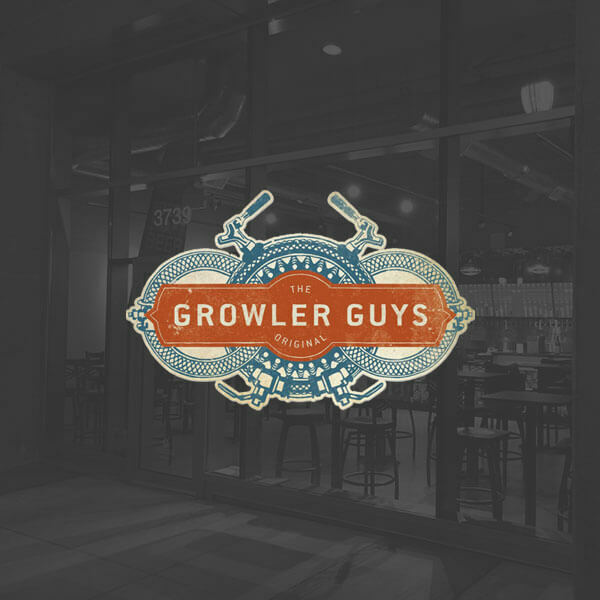 The Growler Guys - A quickly rising star in the craft beer industry, The Growler Guys, continues to expand across the Pacific Northwest. Bringing a unique brand of beer growler fill stations to eager craft connoisseurs, required the digital marketing prowess of Smartz. Custom web design, a robust e-commerce platform, engaging social media and email campaigns, precision SEO and content strategies, and custom software development are just some the services that The Growler Guys company have benefited from. Einstein Pros - Einstein Pros is a company that is shaking up home maintenance services, such as plumbing, heating, cooling, HVAC, to name a few. 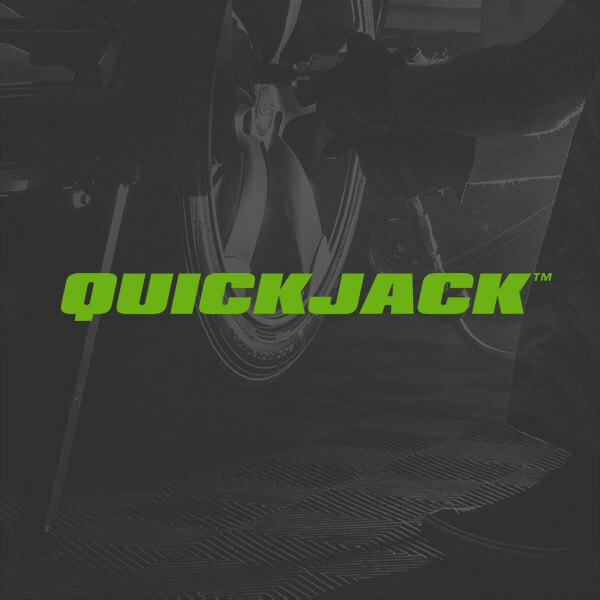 As a franchise, they are expanding quickly, gaining franchisees in multiple states. Understandably, a growing company experiences growing pains, which is why Einstein Pros counts on Smartz to leverage their success and keep it going for the long haul. At Smartz, our team works with you to achieve your goals and discover new opportunities to explore. The franchise industry is made up of self-starters and innovators, but when it comes to digital marketing, even the most driven individuals could use some assistance. The Smartz team is here to help you win online so that you can pursue your business goals faster and more efficiently. Franchisors can meet greater success when the right digital marketing strategies are put into action. Smart is the digital marketing agency you are looking for. With over 25 years of experience of diverse digital marketing strategies, you can be confident that we can meet, or even exceed your needs. Take the next step, contact us today and find out how we can help you!